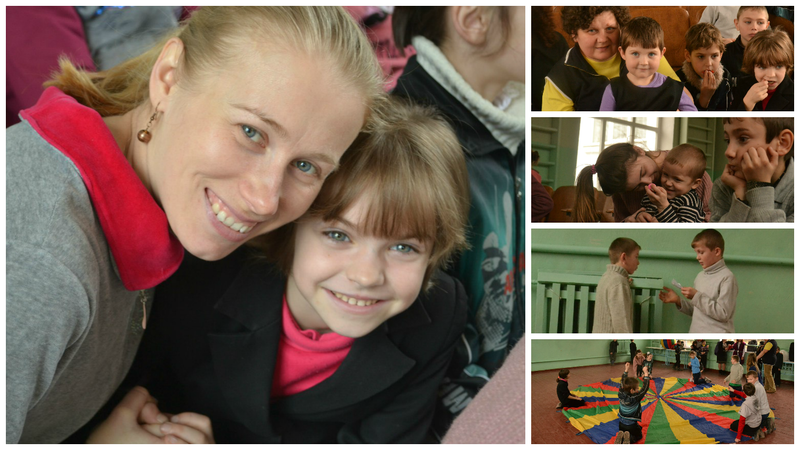 God gave us another opportunity to visit children in Troitskaya orphanage. Children were introduced to the childhood of Jesus. They studied His example about how to be obedient and hardworking. We were singing, playing different games, receiving prizes, and we were also just sitting and talking with the children. It was very nice to see caregivers also take part in the program as we appreciate their partnership and hope they also learn about God. Our prayer for these children is that the Lord will grow the seed that was sown in their hearts and that every child would become a disciple of Jesus Christ.